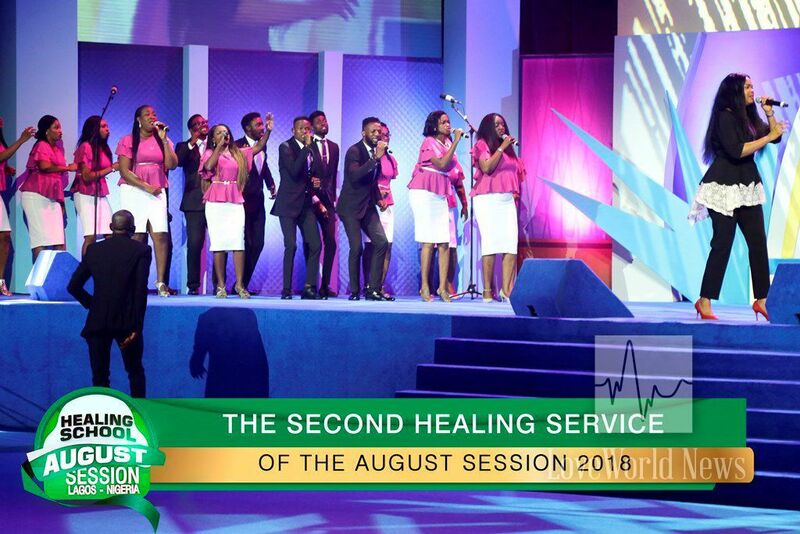 Sophiya and members of the choir lead thousands in a session of worship. 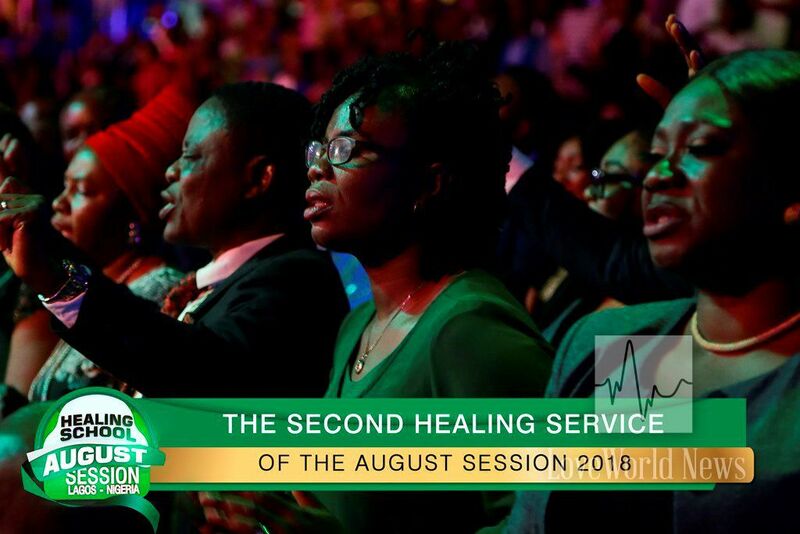 The congregation lifts holy hands to the Lord in worship. 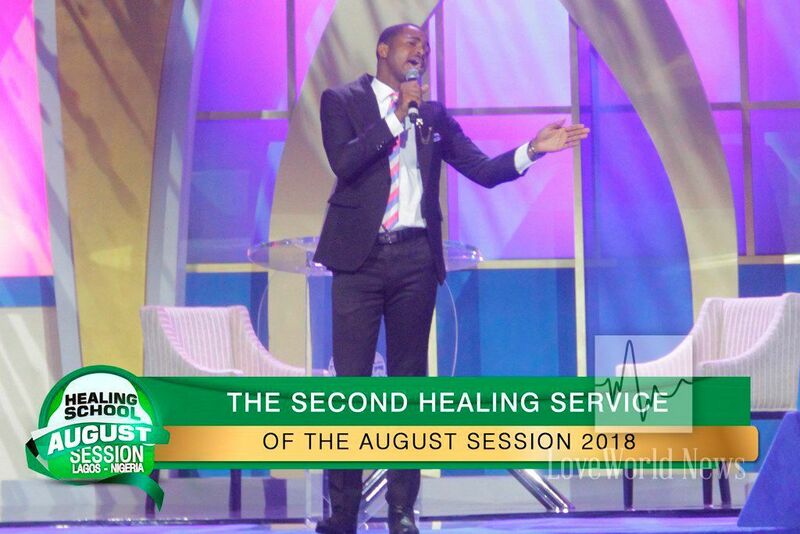 LMAM artiste, Israel Strong, ministers in song. 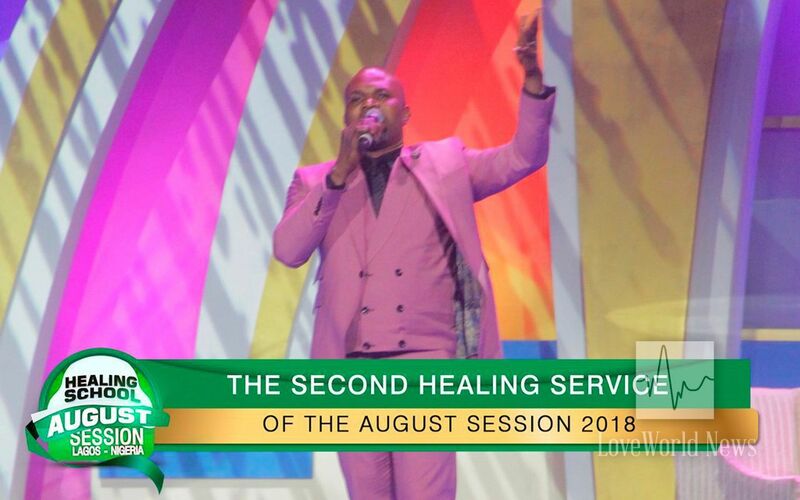 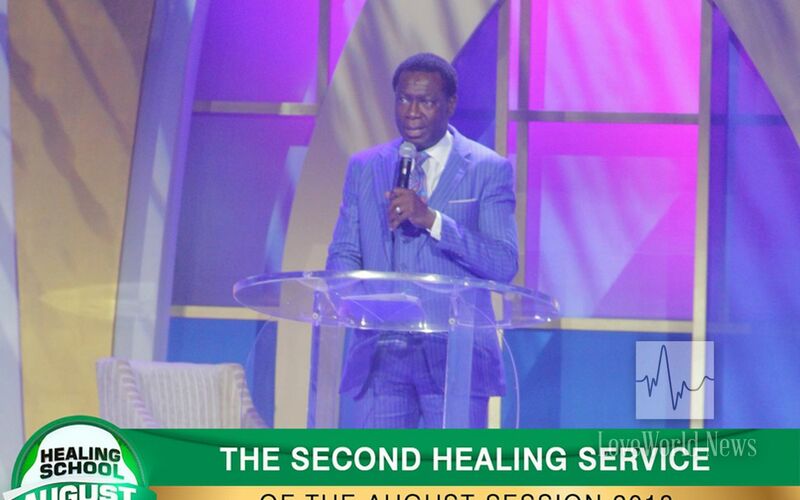 Stay tuned to LoveWorld News for more updates on the second healing service of the August Session 2018.
i was so blessed and inspired!